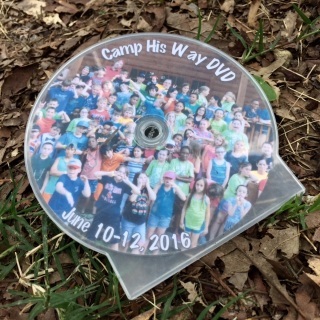 The video of your week at camp as shown at closing ceremonies on Friday and breakfast on Sundays. 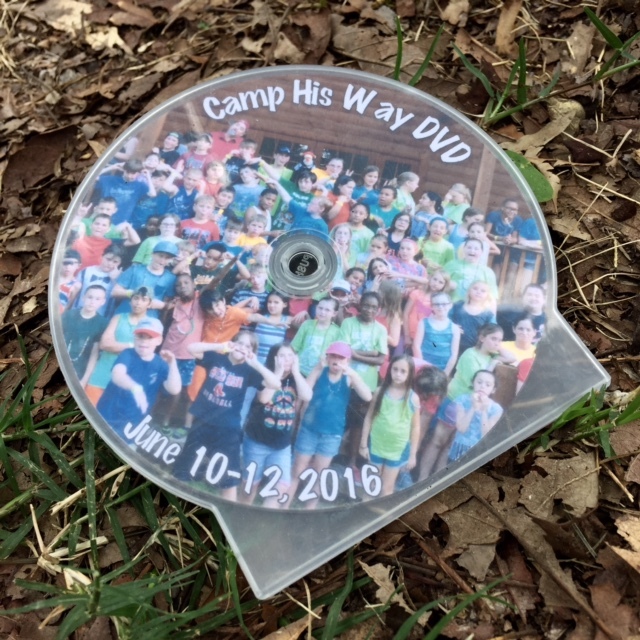 If you place your order online before Friday 1pm we will send it back with your camper. 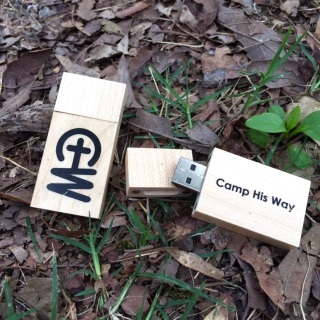 The custom wood USB drive contains the camp video in .MP4 format as well as all of the high resolution images.